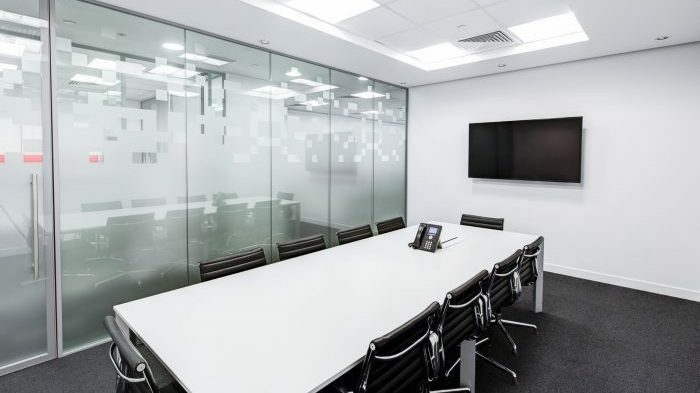 We work with you to design plug-and-play meeting rooms that are easy to use and to deploy across your enterprise. We can help you established room standards that build familiarity, and ensure a consistent user experience across your enterprise. Pre-designed meeting spaces streamline deployment and room management as well as provide a blue print for future growth. Increase workflow and facilitate collaboration by turning lobbies, lounges, and other open spaces into productive meeting spaces. No furniture, dongles, or new Wi-Fi networks are required. 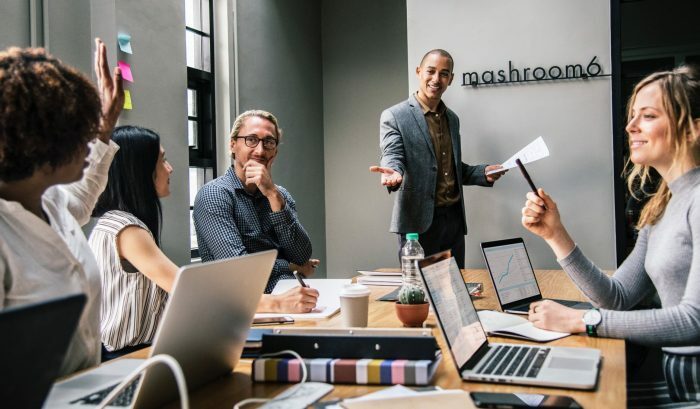 Our presentation system enables wired and wireless presentation while supporting the many different platforms and services employees and guests have on their personal devices. Wirelessly display documents, presentations, and video from iOS®, Mac OS®, Android and Windows®. devices. More than just a center of table device, Crestron Mercury conference system is the core of our small meeting spaces systems. You get everything you need to call, present, and video conference using any service like BlueJeans, Zoom, WebEx, Teams and more. We don't lock you into any one proprietary platform. Plus, the audio performance is engineered to the highest standards and cloud provisioning makes it easier to deploy and manage across thousands of rooms. Empower larger meetings in dual-display presentation and video conferencing rooms. 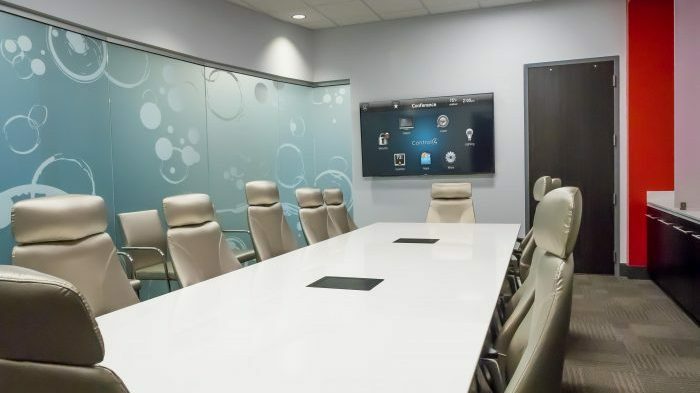 We integrate and control your favorite codec and makes it easy to book rooms, start meetings, share content, collaborate, and control the entire room from a single, intuitive touch screen interface. Give your training rooms the impact that engages the audience. Large displays that have clear sight lines from anywhere in the room and audio that is clear and articulate. 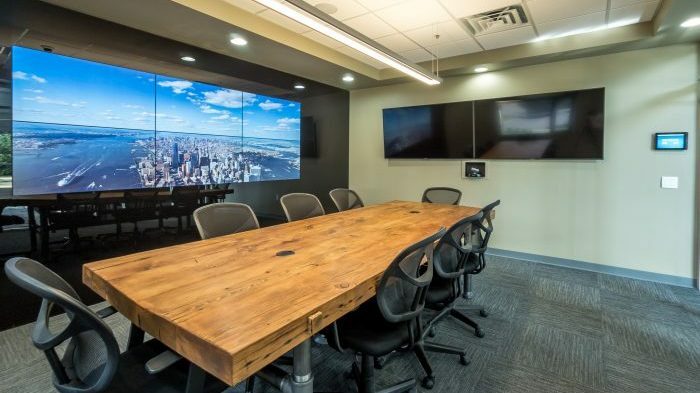 We integrate and control multiple audio and video sources control the entire room from intuitive touch screen interfaces. Get News, Offers & New Ideas about Meeting Rooms.